Facebook is currently the best network that bloggers can use to promote blog content as it has been the best leading blog promotion advantages. Does your blog have a social media presence and yet lacks the traffic you want then this tutorial will be the guide to using facebook fans, friends or followers to get your blog traffic running above the stakes. Facebook has been the major marketing strategy for many sites on the internet by bringing in quality traffic and sales, big blogs like Mashable and Techcruch have got most of their traffic from social media more particularly Facebook and Twitter which are the current leading social media sites which shows a great growth potential for sites that have been able to market their sites. 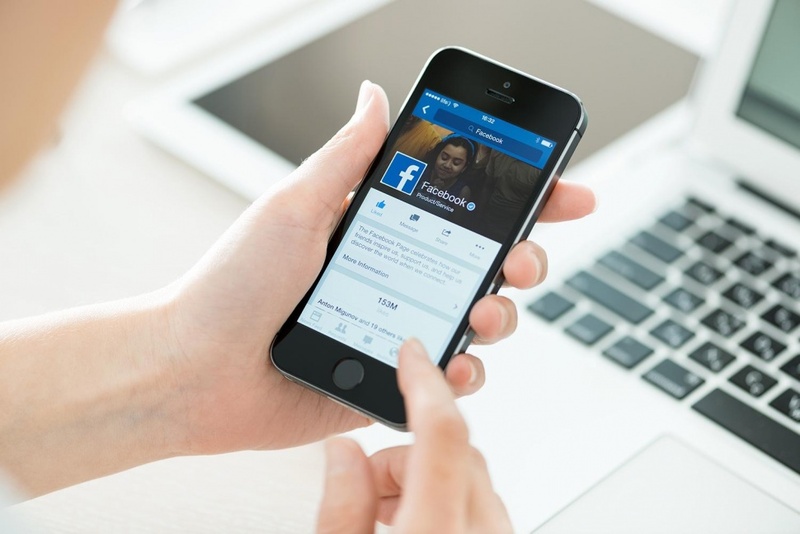 Facebook has been expanding itself to webmasters by producing widgets that can be embedded on blogs to bring about the best user experience that allows readers to easily share on facebook. With social media being on top of the ladder whereby Facebook has been the second most used site after Google there is a great potential for your site to do well on social media. With looking at Mashable only it is noted that the site gets most of its traffic from social media . Turning your Facebook fans into blog promoters is nothing hard at all as it is only a matter of will and skill. Recently some blogger mentioned that creating many facebook pages on one name will boost the blog which I would say that it indeed sounded promising but yet not true at all because it was never tested and secondly merging multiple pages will not increase the blog followers as because Facebook is smart they can easily see duplicate likes and they are counted as a single like so it wont work. Facebook is currently the best social marketing site on the web with Billions of daily active users that on can get a stake of. This how it works, The more they share your posts the more are the chances that your followers friends will get involved with your blog whereby they will start following your blog. It is simple you just have to keep you facebook page updated frequently to improve your blog and the readers will do the rest. • As a blogger you probably Should have a Facebook account, but if it happens that you do not have one the I would motivate that you register your account at the Facebook home page and get to invite new friends from the options that are given by Facebook. Once your account is fully setup and running then you will have to invite your friends into liking your page and if it happens that you dont have enough likes then ask your friends to invite their friends only and you will see a very great improvement on your site. There are also some sites that one can use to increase the Facebook page likes. • Add Facebook share buttons on your blog posts and sidebars to increase social interactions on your your blog which will ensure more page likes. Also on Ajaxsurf we have have made social media the most important part of getting our blog content to as many readers as we could get from facebook and other social networks. Social media is taking the world by storm and the only way to get something out of it is by getting involved in it.